The HAF law and human rights internship program is an ideal opportunity for students or professional interested in pursuing a career in law and human rights. 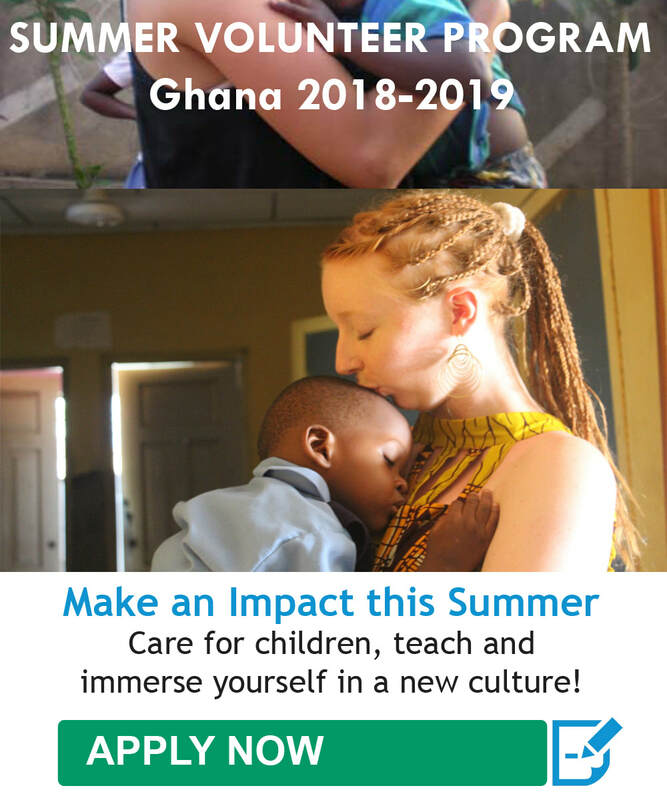 This life-changing internship will offer you the opportunity to gain practical career experience in the field while contributing to improve the human rights effort in Ghana. As an intern, you will be working with a team of human right advocates in an office setting to address the most critical issues facing women’s rights, child abuse, domestic violence while providing services to individuals and the general public. The HAF Human Rights internship is based in Accra, and your exact role will be determined by your level of experience and interest in specific areas. You may also be involved in current legal issues, both through dealing directly with clients and researching broader cases. You will learn how to deal with clients and gain more in-depth idea of the everyday life in a legal office. While researching and writing articles you can improve your (legal) language skills or learn about human rights, the history of human rights in Ghana, the current human rights climate, or specific issues like remand prisoners or HIV/AIDS. This Internship is ideal for law students or graduates seeking practical experience in human rights law. The program is also appropriate for those on a gap year, undergraduate students in areas such as Development Studies and International Relations, or for people of any age and background with a passion for human rights, social justice and international development. An intern applying for the program is expected to have a genuine interest in effecting change for the better while keeping in mind the long-term aim of the project. Placements are certainly demanding and must be taken seriously. The experiences that you will have while interning in Ghana will give your resume an edge over the competition. 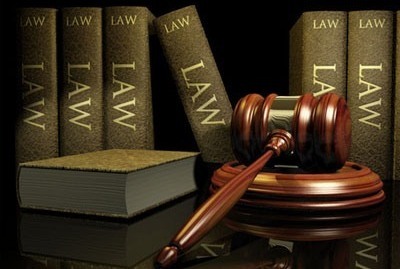 HAF’s main focus is to match your skills with the demands of inspiring locally recognized organizations working to address critical human right issues and specialize in law firms in Ghana. Your work schedule will be from 9:00am to 4:00pm Monday to Friday. Participant/Intern must be at least 18 years or older, able to communicate in English language, in good health and have good interpersonal communication skills. Be flexible, adaptable and able to adjust to living and working conditions in a multi-cultural environment. Able to work independently as well as in teams when needed. What is included in program fee? Airport pick-up service, accommodation (home-stay), two (2) meals daily, in country orientation, program supervision, 24/7 emergency contact, certification of completion and project donation. Visa costs, airfare, travel & medical insurance, vaccinations, airport drop-off after project completion (Can be arranged at an extra cost), transportation to and from project site and personal spending money. 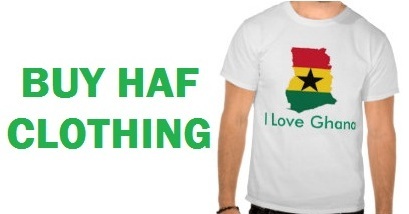 “ Volunteering in Ghana with HAF was a magical experience words cannot describe. I loved every bit of my two weeks in Ghana, right from being picked up from the Kotoka Int., airport, my orientation and spending my days teaching at the local school. © 2011-2016 Humanitarian Aid Foundation, Inc. All Rights Reserved.